Series premiere! 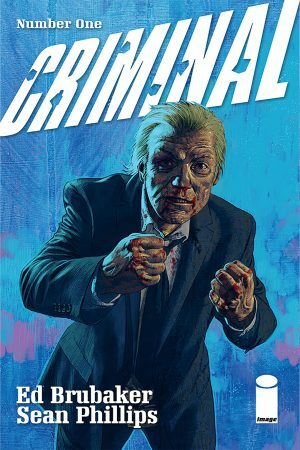 The return of the most acclaimed crime comic of the 21st century! Hot off their bestselling series Kill or Be Killed and their original graphic novel My Heroes Have Always Been Junkies, crime comic masters Ed Brubaker and Sean Phillips finally return to their most-demanded title – as a new monthly series! Teeg Lawless is back in town. 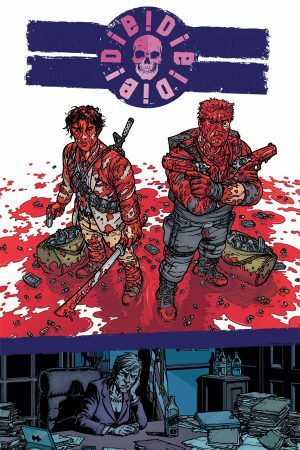 But he finds himself in more trouble than ever, thanks to his delinquent teenage son-and this time, fists and bullets may not be enough to solve his problems. 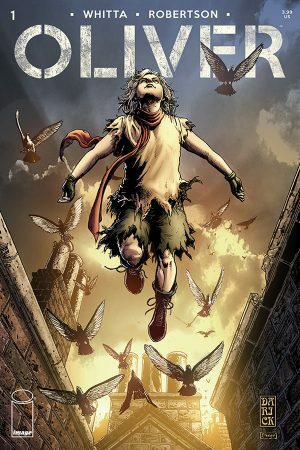 Award-winning screenwriter Gary Whitta (Rogue One: A Star Wars Story, The Book Of Eli) teams with celebrated artist Darick Robertson (Happy!, Transmetropolitan, The Boys) for a new take on a literary classic-with a futuristic twist. Set in the shady New York City music scene of the mid-80s, Gunning for Hits stars Martin Mills, a record company talent scout with an inscrutable past. 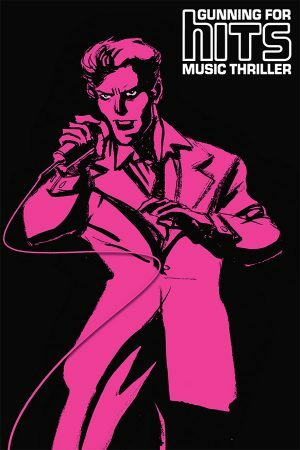 Follow Martin as he attempts to sign a rock band that’ll conquer the world in this music business crime thriller written by music producer Jeff Rougvie (David Bowie, Big Star) with art by Moritat (The Spirit, Harley Quinn, Hellblazer). Plus: each issue will include a background feature and a Spotify playlist. 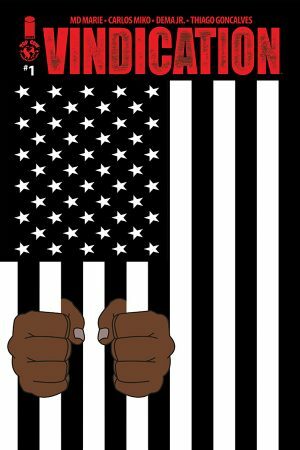 In turbulent times, when cops are often portrayed as enemies of the people, Detective Chip Christopher walks the blurred blue line between racism and due diligence in order to do his job. And right now it’s his job to investigate Turn, a young black man with a sketchy past — who was previously exonerated of a similar murder.